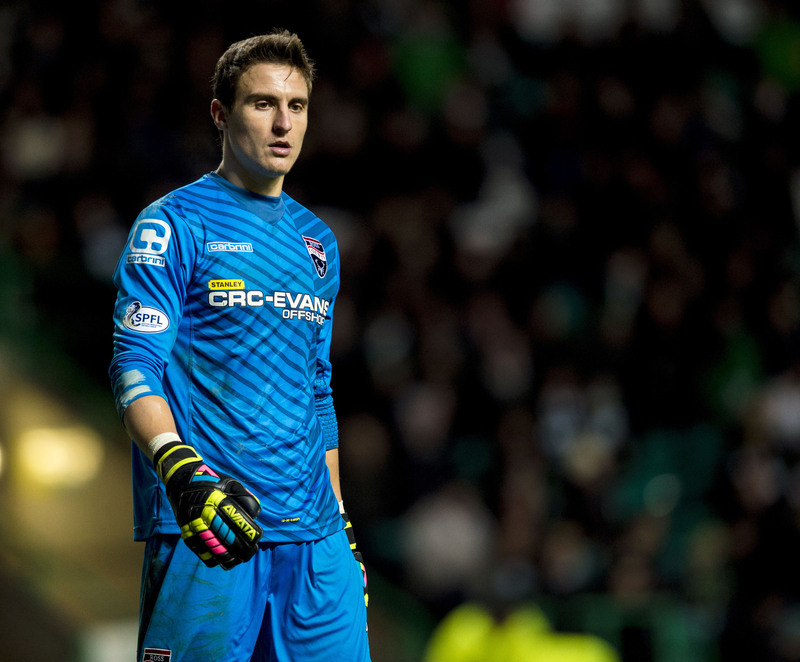 Antonio Reguero discovered Inverness on the computer game Fifa and knew he had to sample the real thing. The Spaniard’s knowledge of Scottish football, prior to his arrival on 2012, extended to Celtic, Rangers, Aberdeen and a few games on the hugely popular console franchise. It was the start of a love affair with the Highlands that led him to playing in one of the most dramatic Highland derbies in recent history – a 3-3 draw in the Scottish Cup in December 2012 – and turning out on both sides of the Kessock Bridge. With the two teams meeting again in the same competition tonight, fond memories are stirred for the 36-year-old, who now spends his time bracing freezing temperatures on the doorstep of the Arctic circle. Since 2016, he has represented RoPS Rovaniemi, in the north of Finland; “It’s minus-20 outside, which is not too bad. Everything is white and I really like it.” A far cry from life on the Moray Firth. Reguero said: “I can’t say anything bad about either team. Being in the Highlands was one of the best times of my career. 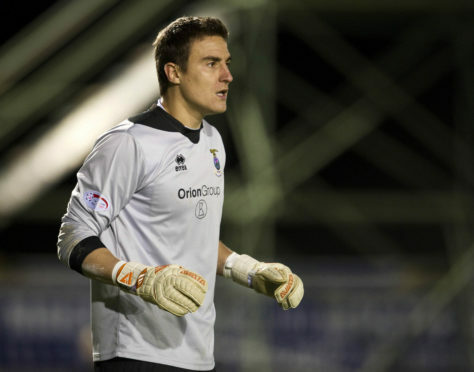 Antonio Reguero turned out for Caley Thistle and Ross County. “I didn’t know much about Scottish football; I always played Fifa, so I knew (Inverness’) colours were like Barcelona. When I found out I was going on trial I did some more research, when I found out Roman Golobart, another Spanish player was there. He was telling me about the area and I ended up really liking it. That 3-3 game lives long in the memory of both fans. A lunchtime kick-off in Dingwall, the visitors were in front through Billy Mckay’s first-half volley. Rocco Quinn levelled in spectacular fashion in the second half, before Richie Foran deflected in a Mckay shot with his face to regain the lead. County were level again five minutes from time as Iain Vigurs’ long-range effort looped up off David Raven and over Reguero and Richard Brittain looked to have won it, curling a free-kick across the face of goal and into the far corner, sparking wild celebrations on the County bench. Further drama was to come though, deep into stoppage-time, as Foran prodded home his second from close range to earn Inverness a replay. Richie Foran scored twice in the 3-3 draw in 2012. Reguero said: “It was an electric game and watching the highlights reminded me of that. We were winning for most of the game then at the end, everyone thought we would be defeated. But we scored in the last minute. Inverness won the replay 2-1 but were eliminated in the next round of the competition by Kilmarnock. Reguero stops short of picking a winner in 2019’s first iteration of the Highland derby – he has too much affection for both clubs to cast one of them as a loser.